I have been reading in the Jew spew media and even from several alternative media sites the last few days about the continuing saga of the MH17 = MH370 Malaysian shoot down over Ukraine back in early July of this year.... It is remarkable that to this date, some 4 + months after that obvious shoot down of that Boeing 777ER aircraft, with some 298 victims on board, over eastern Ukraine that was definitely a false flag operation to be blamed on Russia. The US Government, and their lackeys in the Ukrainian government, continue to try to cover up the event and are still thwarting independent investigation into exactly what happened that fateful day.... We all know by now that the US does not want the world to see that this was definitely a false flag operation that has blown up in their faces! The US is so desperate for a war against Russia to save their economic asses that events such as this one will continue until people actually use critical thinking and put an end to this madness..
Glad I found your blog. I didn't even know they found the crash site. 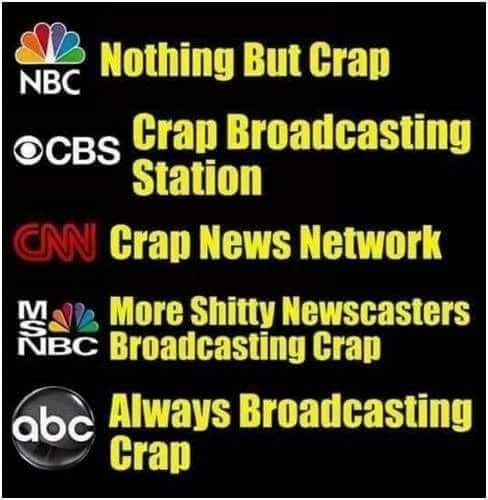 There's the media for you! Doesn't announce when the weirdest plane disappearance in a long time, is finally found. Wow, Google Maps now shows the satellite crash view. Before, there was a huge complex with four parallel arranged buildings, connected in the middle, each big enough for a dozen family homes, you can still see the contours in form of green bushes/trees when you click the geolocation given in the MH17 article at Wikipedia. They were standing between the scorched earth and the small short street leading into nowhere to the left.